Transport yourselves back in time to the fabulous 1920’s with this glittering Gatsby shared party night in Birmingham. 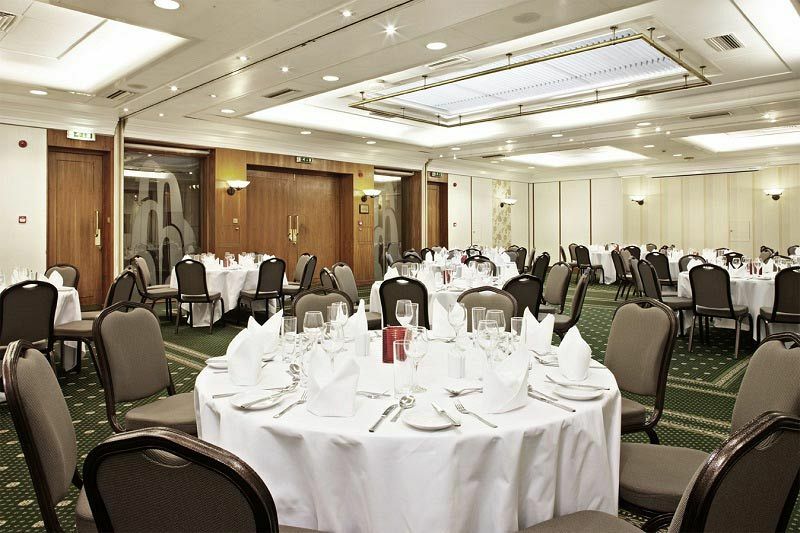 Located at a top hotel in the city centre, guests will be perfectly situated for New Street Station, which is just a short walk from the venue. 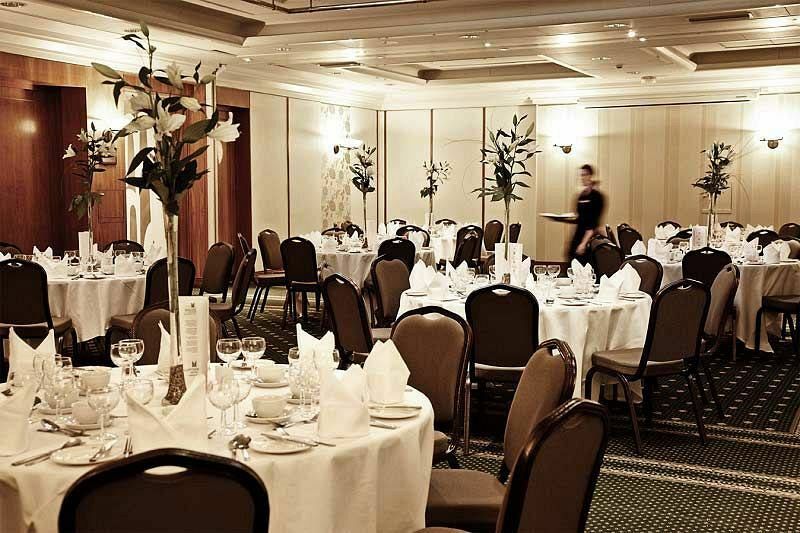 On arrival, guests will be welcomed and shown to the function room, which will be beautifully decorated with striking Art Deco inspired theming to create a stunning atmosphere. Head to the bar and treat yourself to your favourite drink before you and your colleagues relax and unwind away from the pressures of the workplace. After your drink, make your way to your table where you’ll be seated for dinner. Each guest will be served three sumptuous courses which have been freshly prepared by the venue’s talented hospitality team using the fresh, seasonal ingredients. After dinner has been enjoyed, the evening continues with entertainment from the venue’s resident DJ who will keep the party vibes in full flow with their top selection of floor fillers. Christmas really is the best time of the year to let your hair down and have some fun to round off the working year! Send an enquiry through today to ensure availability of your preferred party dates!